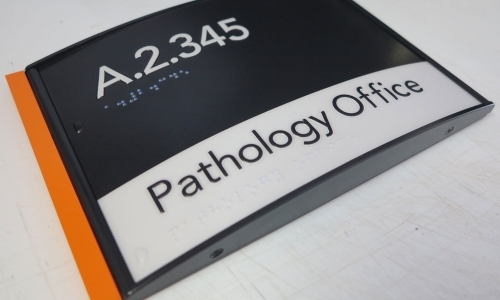 Your Braille and Tactile signage solution! 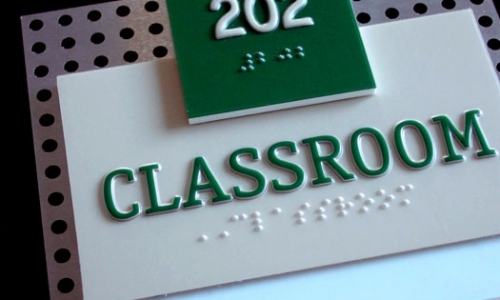 Custom Braille & Tactile Signage is our specialty. 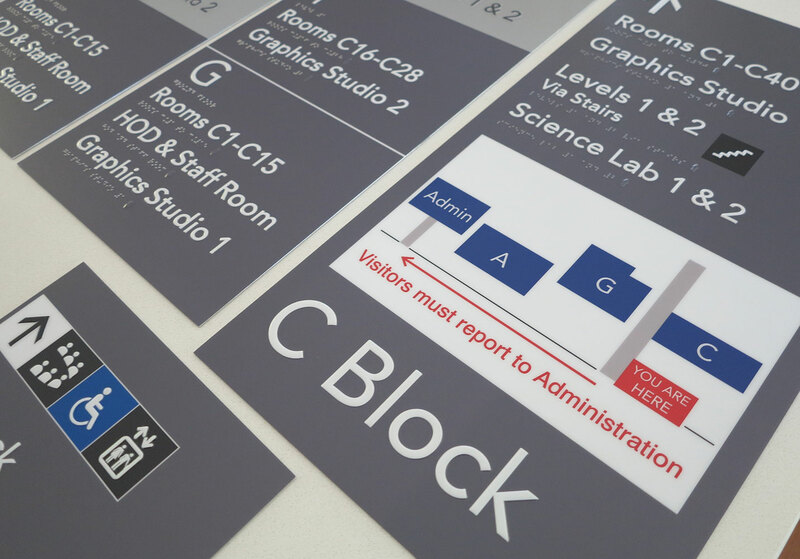 Speak with one of our consultants about your project needs. 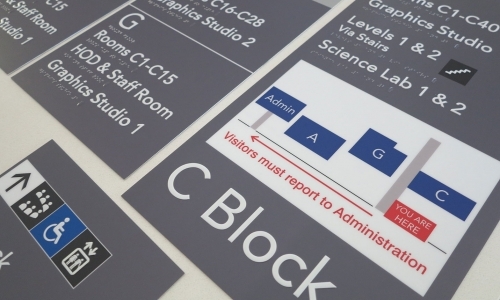 Take a look at our Portfolio to view some of the projects we have worked on. We use all types of materials & manufacturing methods. 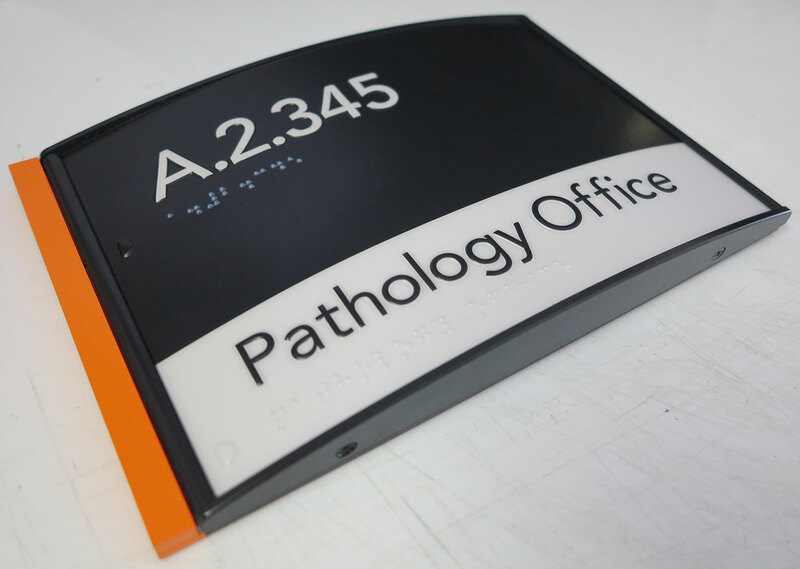 Brailliant Touch Australia is the exclusive distributor of BrailliantTouch® Accessible Signage in Australia and New Zealand. 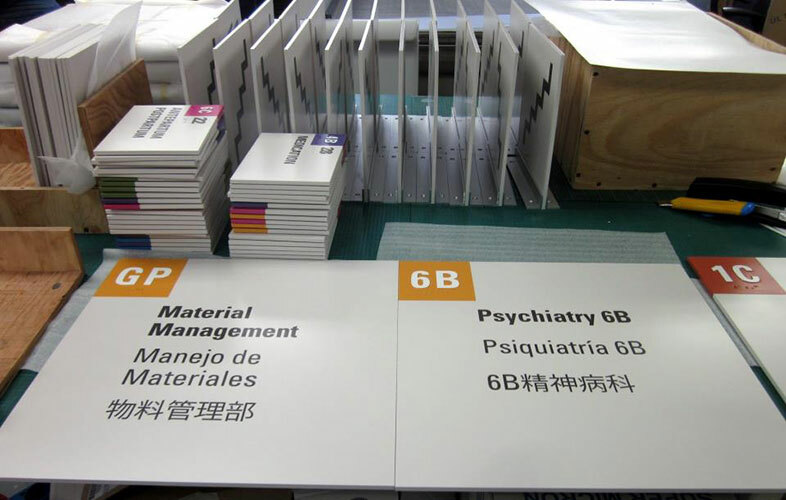 BrailliantTouch® Accessible Signage is patented in 52 countries, including Australia and New Zealand. 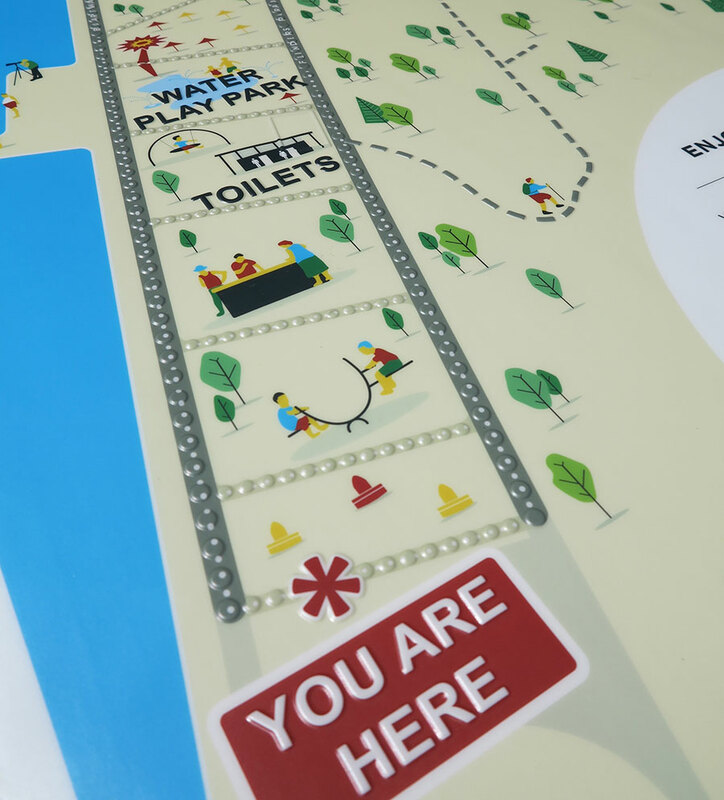 It all started with us. 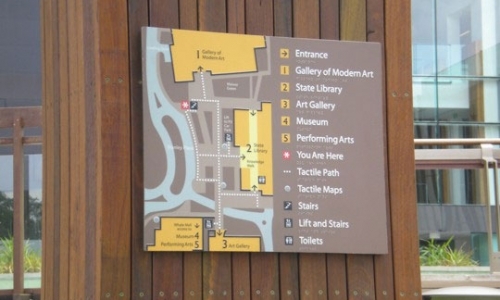 Brailliant Touch Australia pioneered Raised Tactile and Braille Signage in Australia during the mid to late 1990’s. 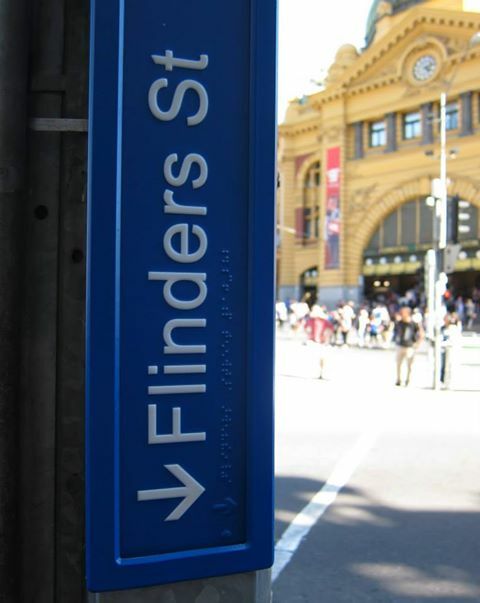 Our research “Good Sign Practices©”, which we published in 1998, was used to develop the specification in the Building Code of Australia. 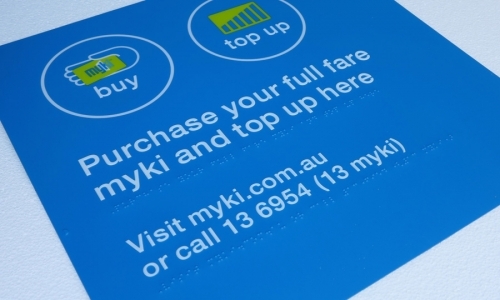 Today, we remain the market leader for very sound reasons. 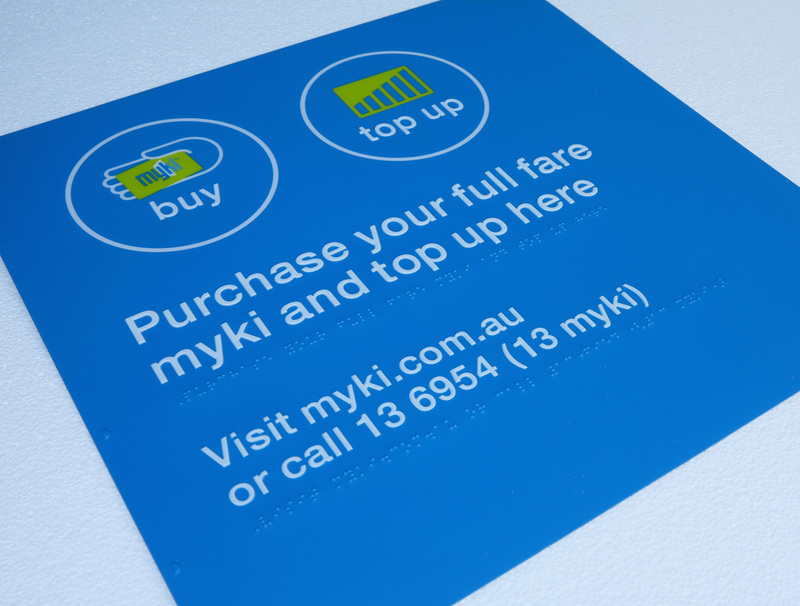 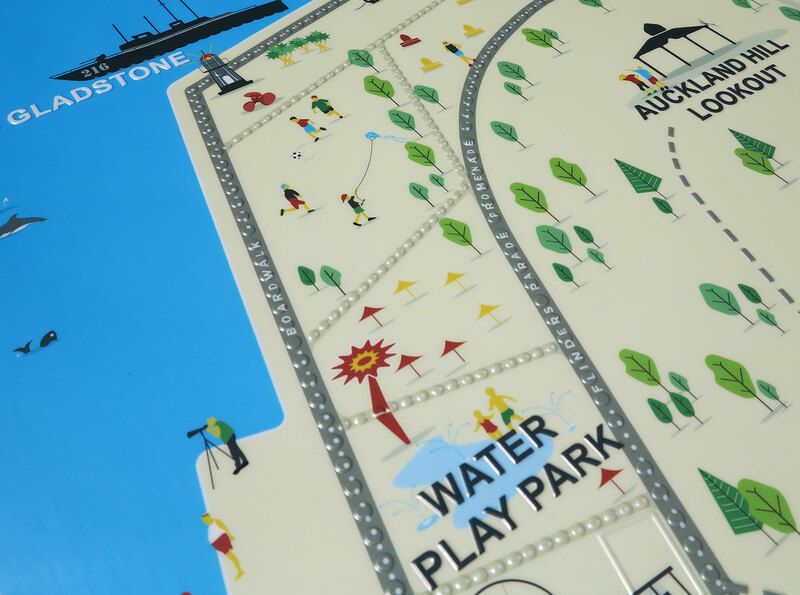 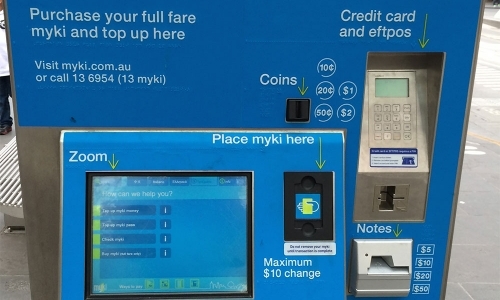 BrailliantTouch® Accessible Signage is the best RTB Signage product available in Australia; it provides the most flexibility for designers and is established as the preferred signage product of the disability sector in the Australian market. 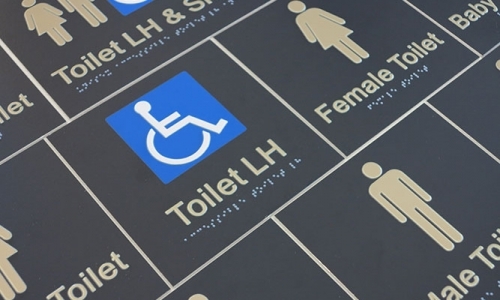 There are many people who benefit from accessibility signage. 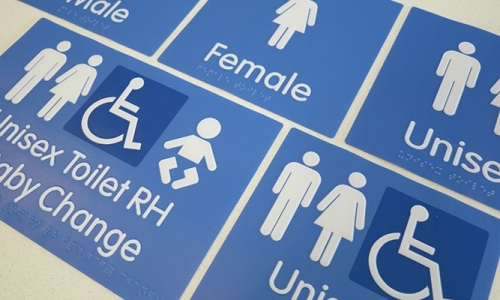 While those with visual limitations and impairments may be the obvious candidates, think about the many other people who speak English as a second language. 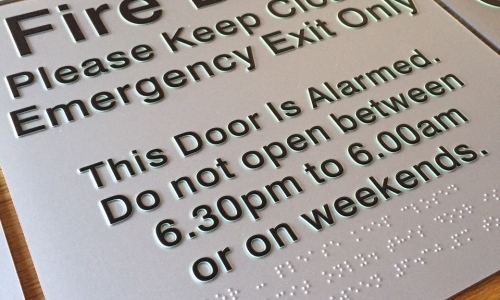 These people rely on Braille and tactile signage; this is what essentially helps a number of disabled people and non-native English speakers navigate larger buildings and public facilities without getting lost. 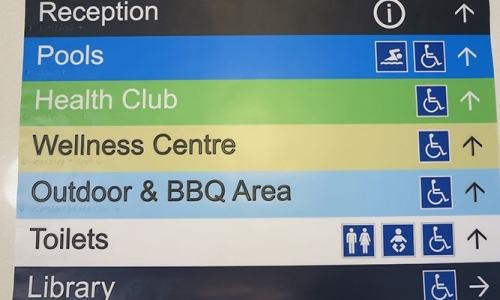 While these two groups of people benefit from accessible signage the most, it is still necessary for public signs to be clear to the general public as well; people need to be able to easily understand how to get from A to B. 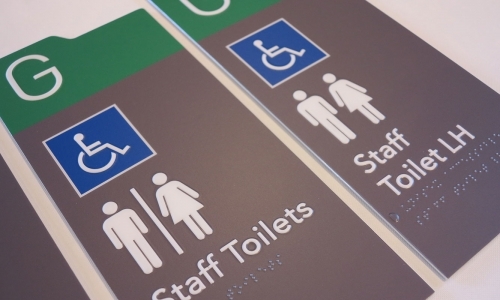 Accessibility signage is our business, so we understand what it means to be accessible. 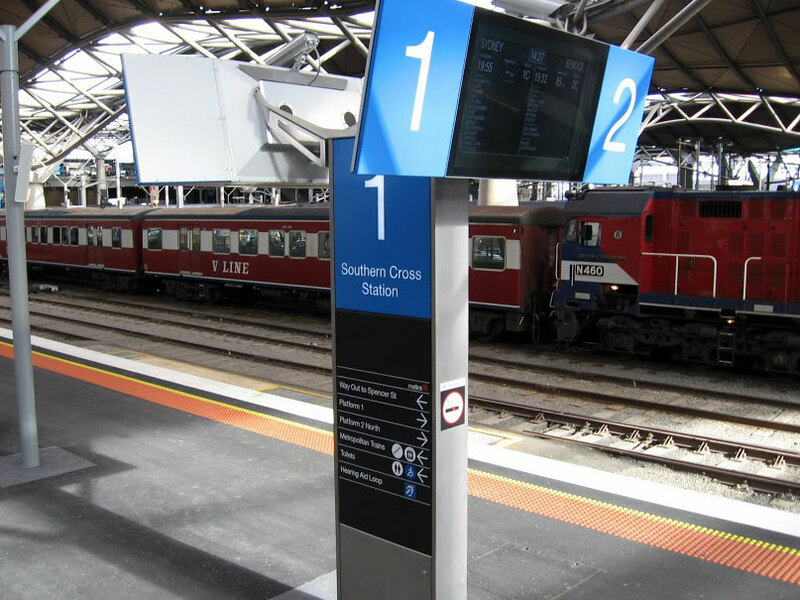 At Brailliant Touch Australia® we do it all. 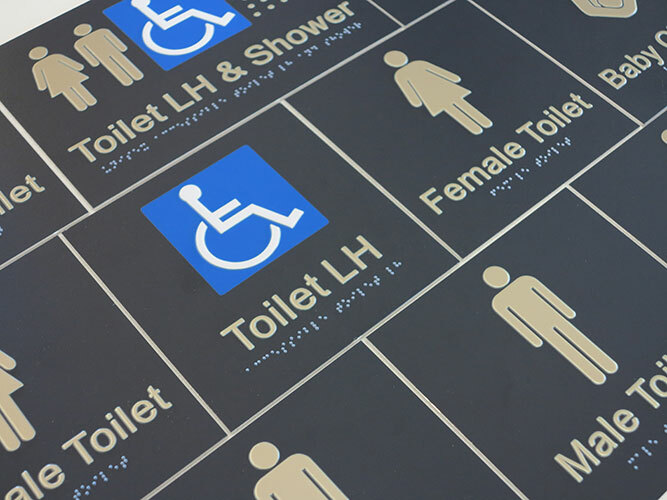 We carefully design accessibility signage. It is then manufactured which includes using modular Braille and tactile signage. 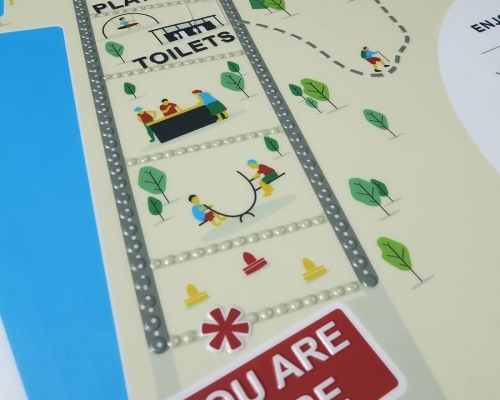 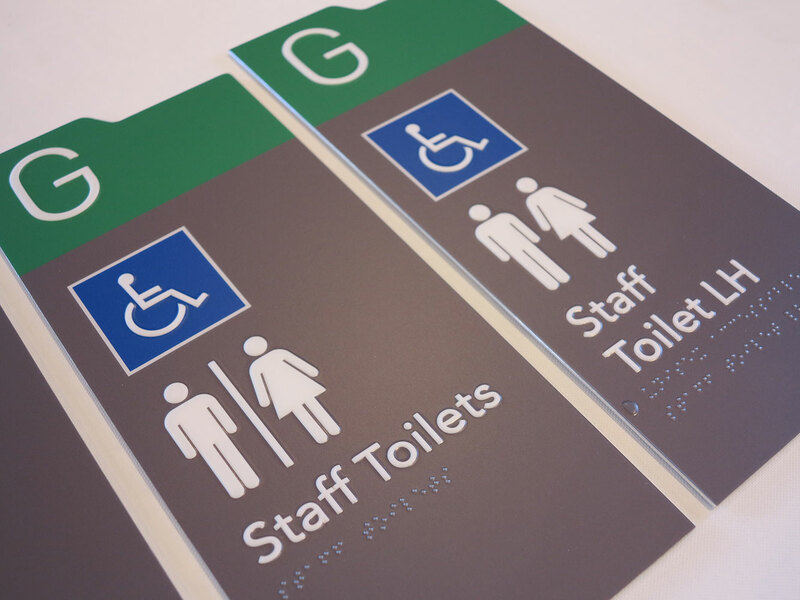 We have a range of clients, all of whom have different disabilities and needs, which is why we include Braille, tactile maps and even audio signage into our final accessibility signage products. 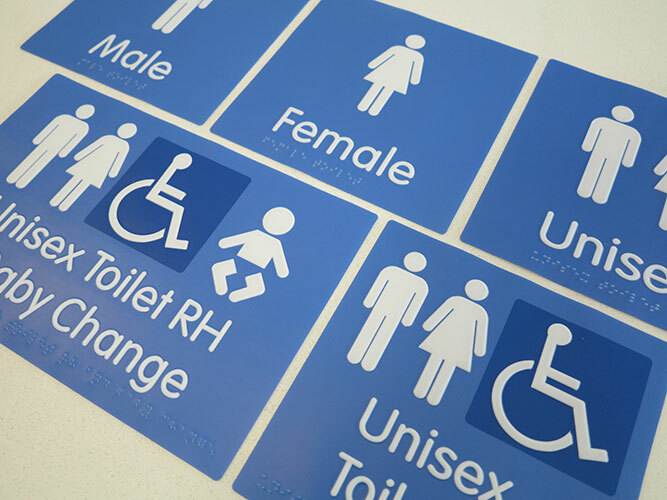 Look around you next time you are in a public place and you will see how many different accessibility signs you can see. 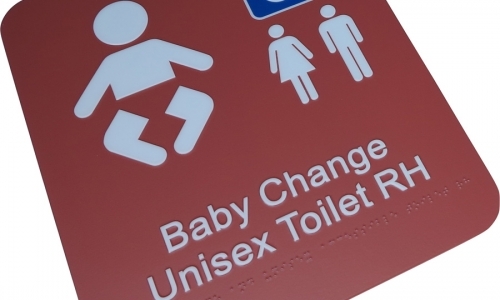 Such signs are absolutely vital in many kinds of public places. 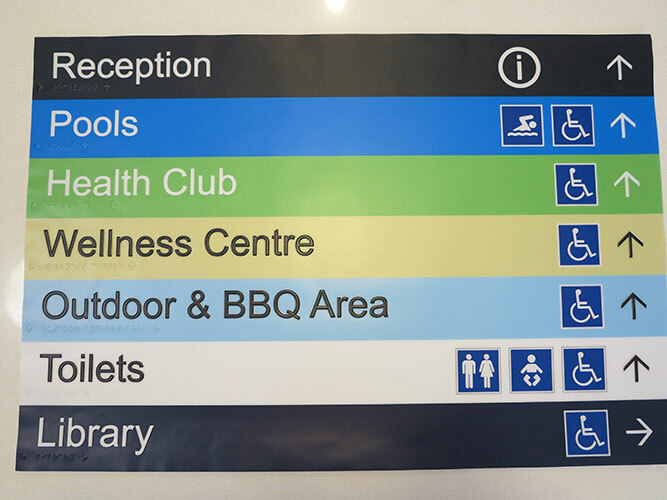 You can see clear accessibility signage within the health care system. 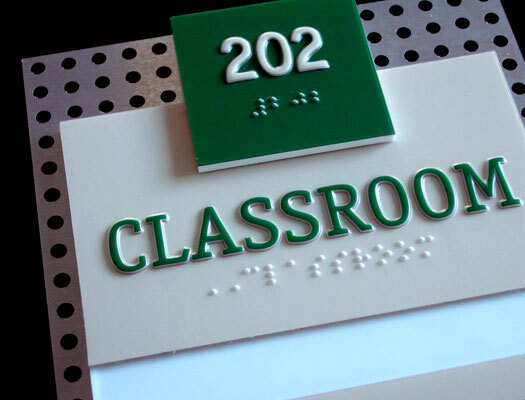 Accessibility signage can also be seen in education institutions. 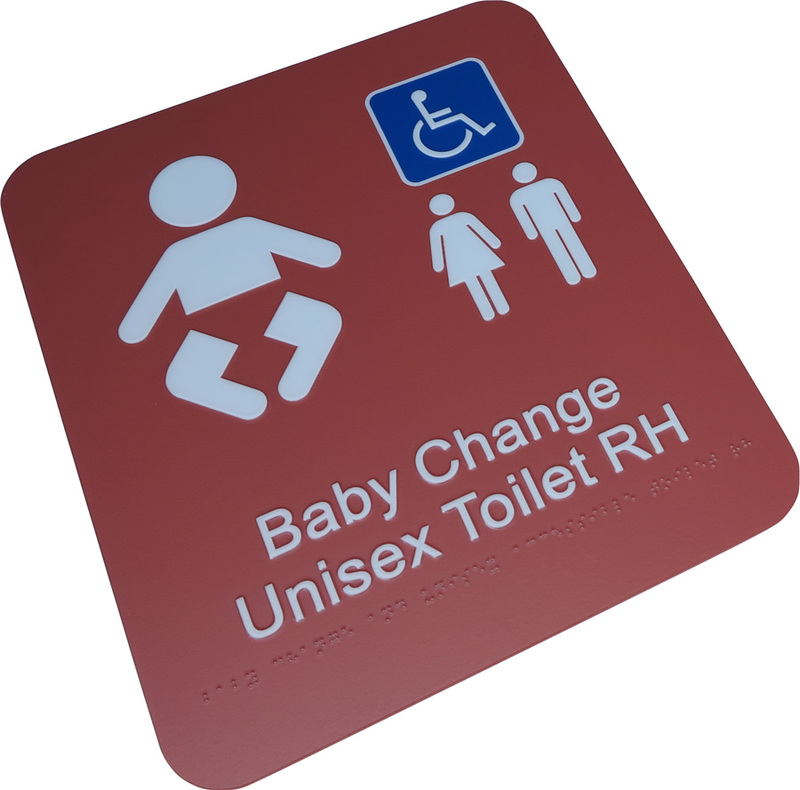 Other places where signage for the disabled is commonly seen include recreation areas, public transportation facilities, and public bathrooms to name a few. 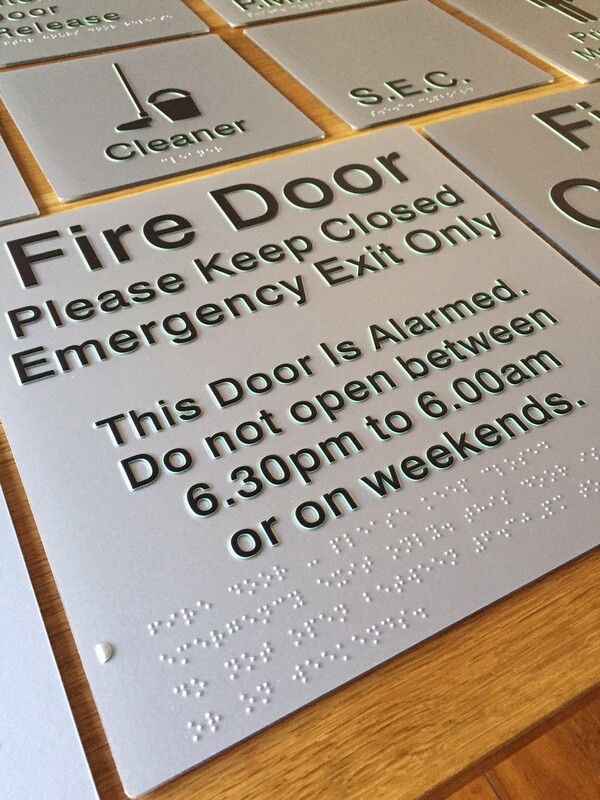 The underlying purpose of accessibility signage is to help keep all people safe. 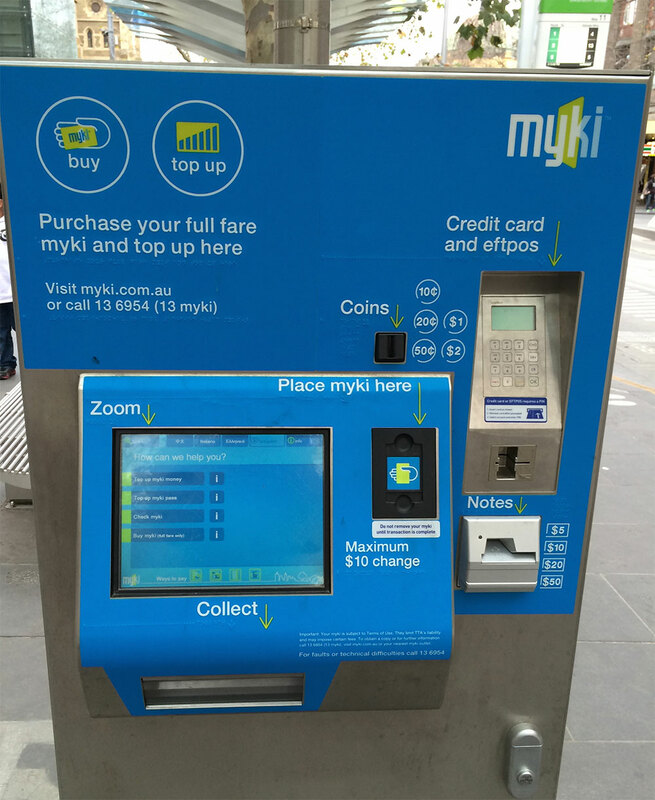 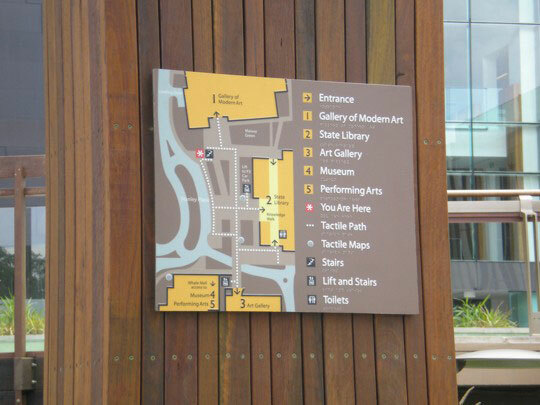 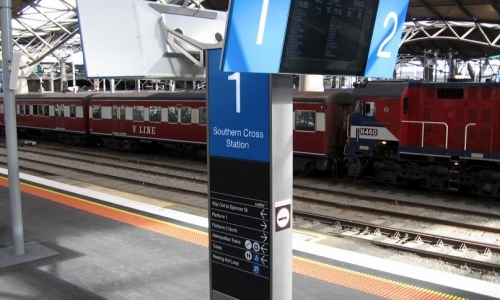 Brailliant Touch Australia®, Australasia’s largest accessibility signage company, prides itself on their production of high quality clear navigation signs for the disabled and visually impaired which can be found on both the interior and exterior of buildings. 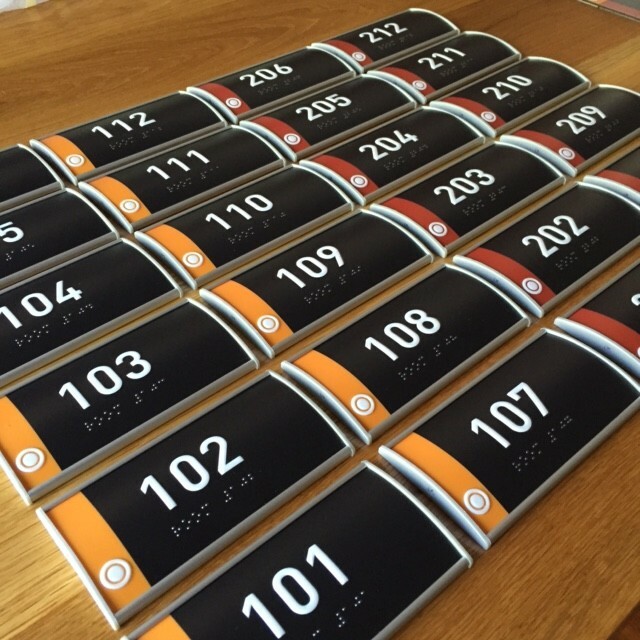 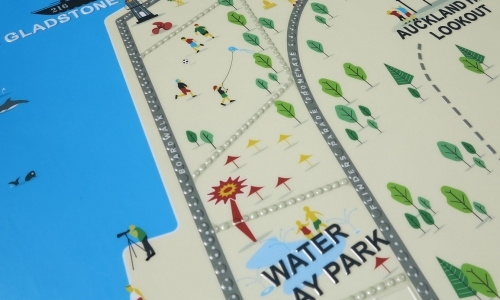 Our navigational accessibility signs come in a variety of forms including self-standing accessibility signs, mounted accessibility signs, Braille and tactile ticket machines, Braille and tactile street direction signage, Braille and tactile maps, floor plans, disabled friendly evacuation maps and a lot more. 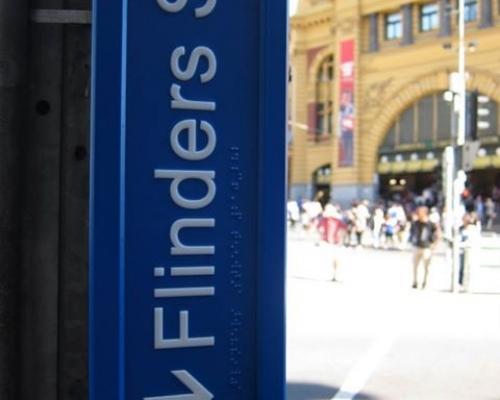 When it comes to Braille and tactile signage in Australia, we do it all!